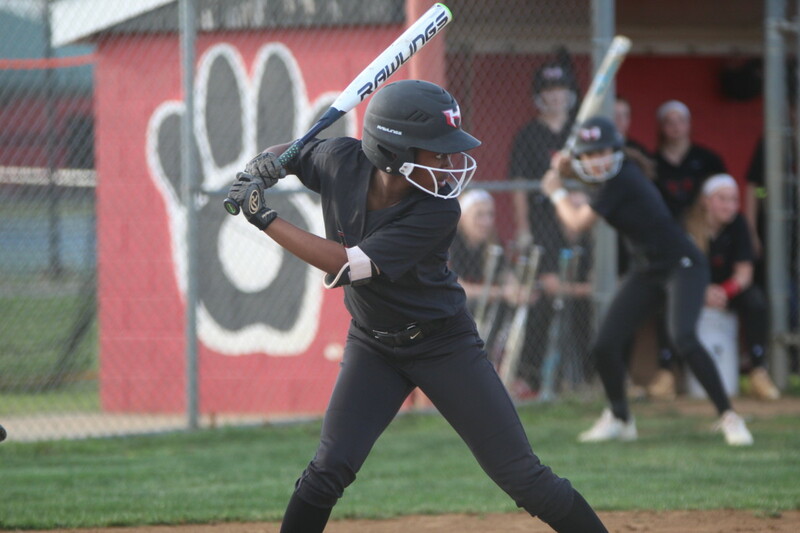 Leesburg, Va. — Mike Ferrara photographed Heritage High School’s softball game against Loudoun Valley High School in Leesburg on Tuesday, April 9 and posted this photo gallery with 40 photos! Heritage freshman shortshop Briyana Wright tripled and scored on a passed ball in the bottom of the ninth as the Pride walked off against the Vikings, 6-5. Michael Ferrara is a sports videographer with years of experience covering high school athletics in Loudoun County. A lifelong baseball fan, Michael was the manager of the Heritage High School varsity baseball team in 2009, 2010 and 2011. 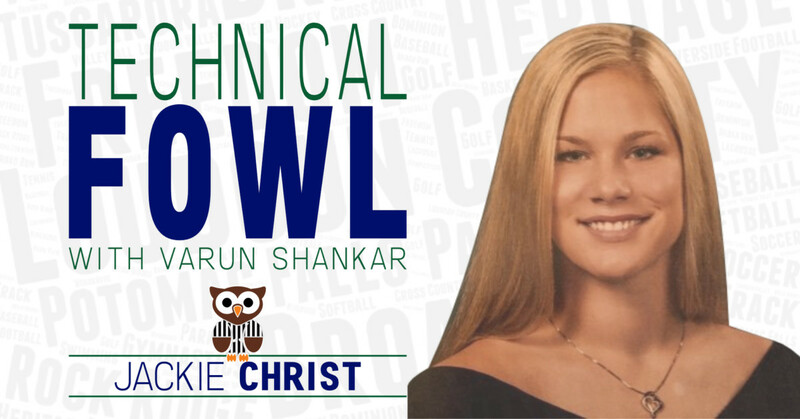 During his senior year at Heritage, Michael was the videographer for the varsity football team.